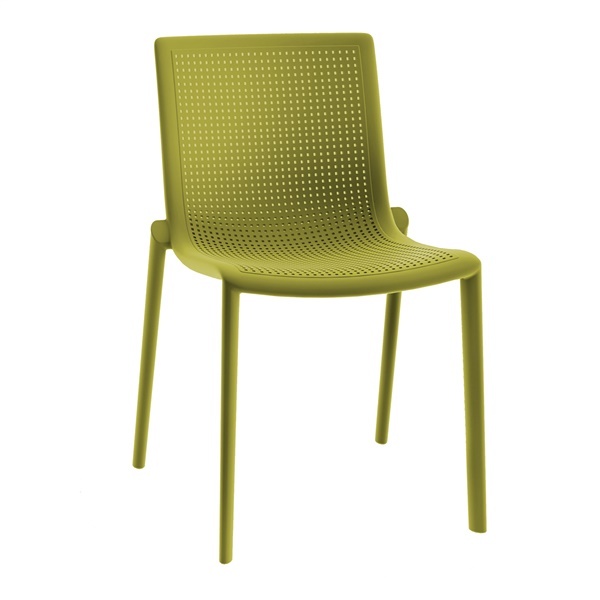 Deliver European style into your modern commercial or residential space with the Beekat Chair. Designed in Barcelona by Joseph Llusca and made by the Resol Group in Spain, this chair celebrates sleek, clean lines and a 100% recyclable body. This remarkable piece is the winner of the 2013 Furniture Excellence Platinum Award MIFF and can be used in both indoor and outdoor settings. Select a color to complement the d�cor of your living room, dining room, or office.